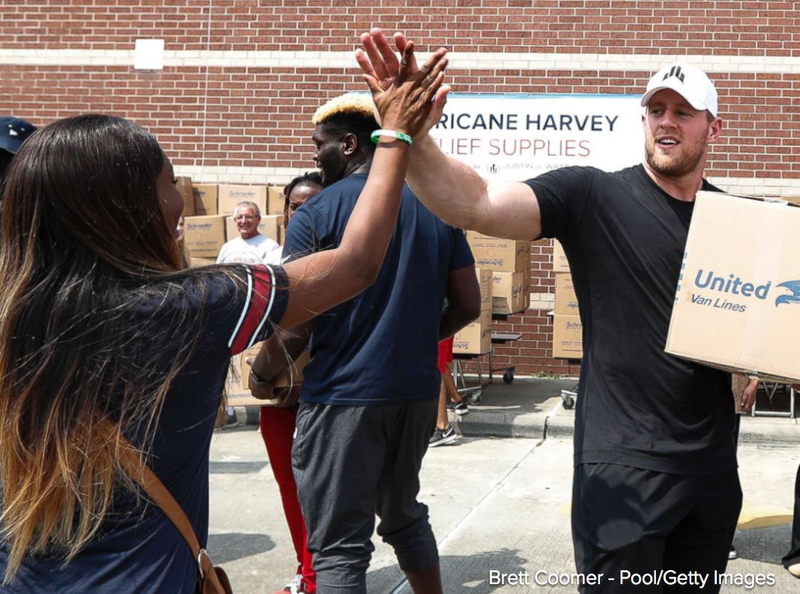 The JJ Watt Foundation started an online fundraiser Sunday to aid victims of Hurricane Harvey with a modest goal of $200,000. 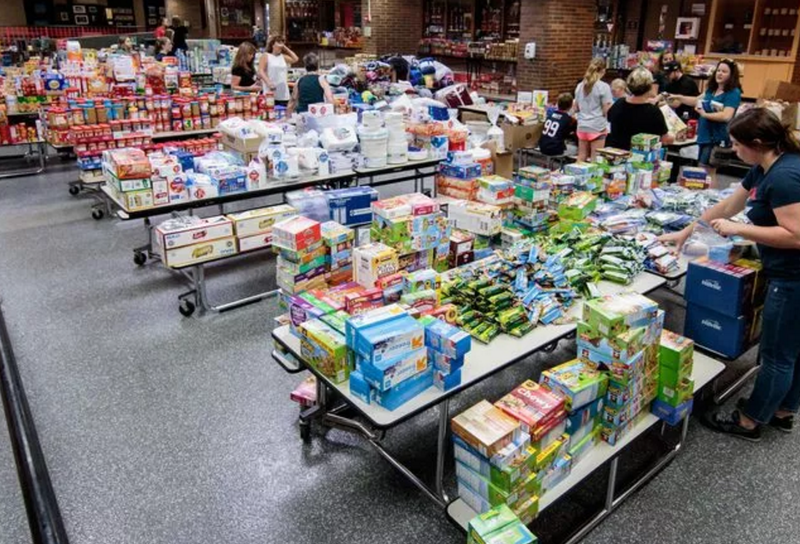 On Friday, the amount donated surpassed his updated goal of $17 million. 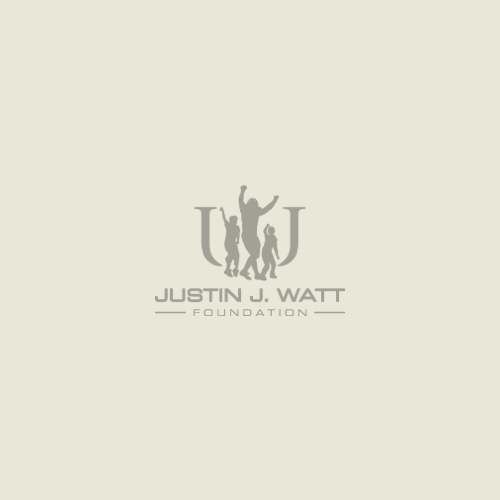 Watt tweeted as the outpouring of support surpassed the $14 million mark, thanking those who donated for their generosity. He also said he will leave the fund open and see how high the total can go. Thank you middle school teachers! Congrats Cullen Place Middle School! Congrats Galveston Independent School District! Congratulations New Lisbon Junior High!